Franchise opportunities in a variety of industries together with the cost and experience necessary to become a franchise owner in each. 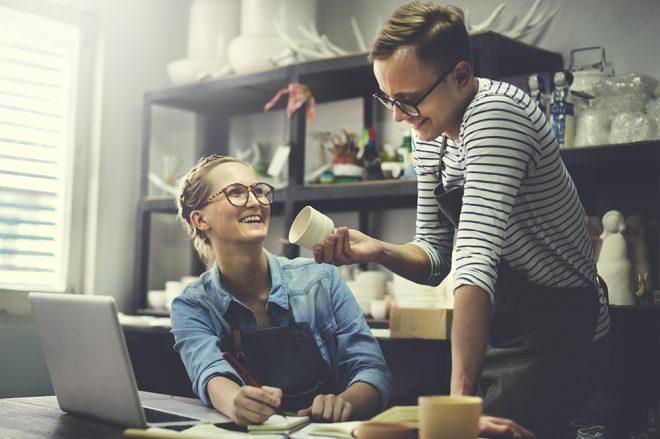 Covered here are opportunities for food franchises, storage franchises, retail franchises, service franchises, automotive franchises and more. 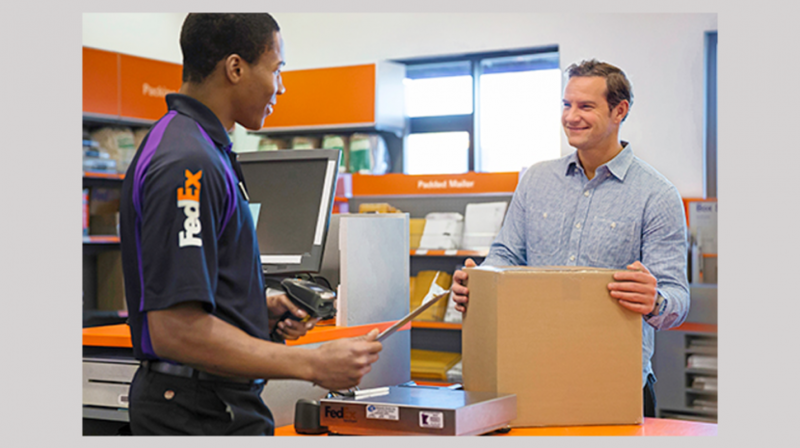 The articles below are aimed at helping you sort through the many options and decide on the franchise opportunity that will work best for you. 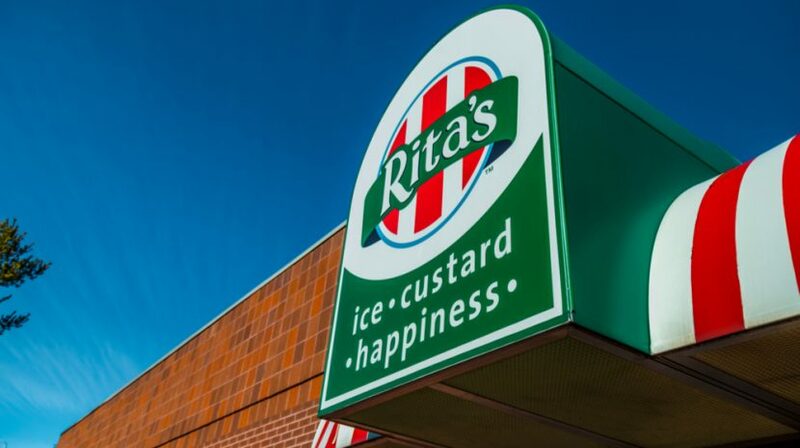 Ever see those long lines outside a Rita's and wonder how you can get in on some of that action? Here are some options to consider. 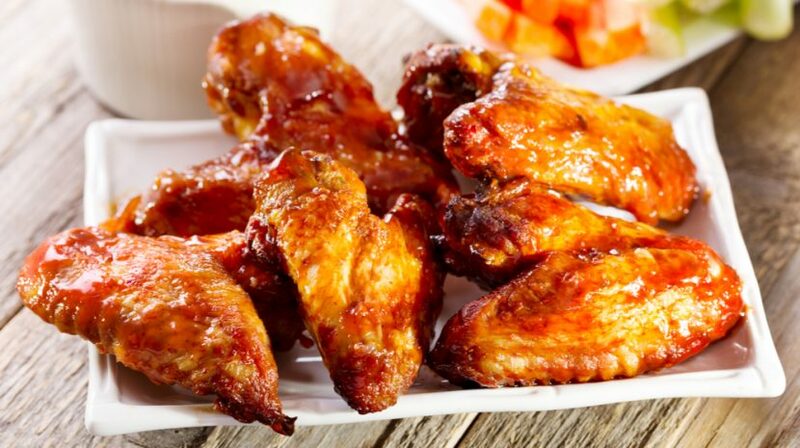 Chicken wings are one of the most popular snacks in America and food entrepreneurs can get in on the action with this list of chicken wing franchises. Looking for a great franchise opportunity? 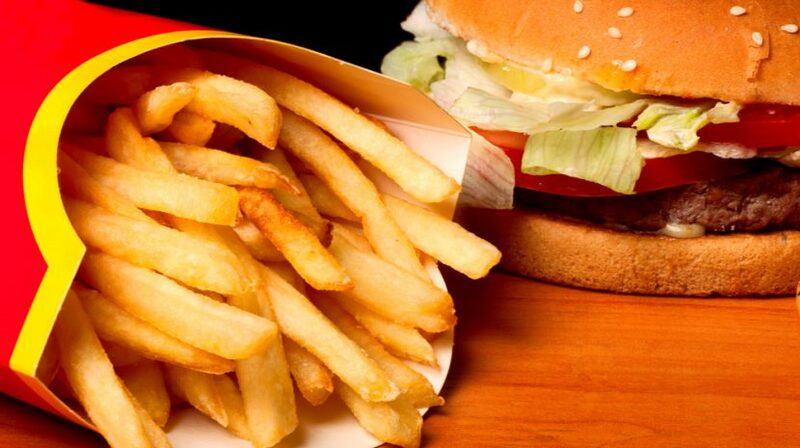 Here's a list of the 10 top fast food franchises for entrepreneurs right now in the US. Casual dining experiences never seem to fall out of favor. 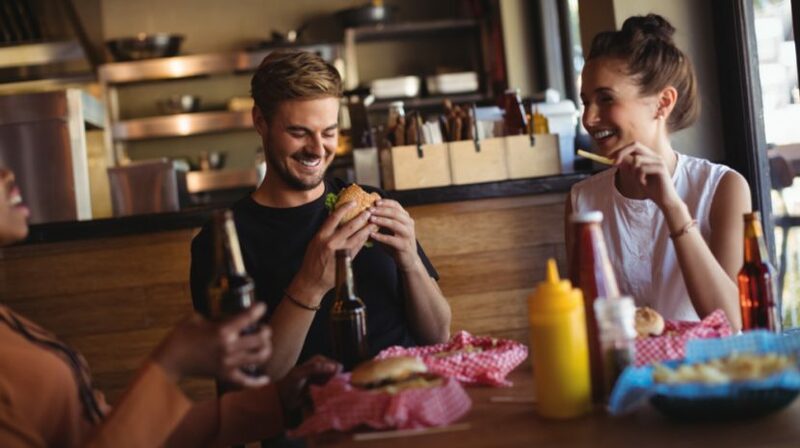 Feed that need with one of these 10 casual restaurant franchise opportunities. 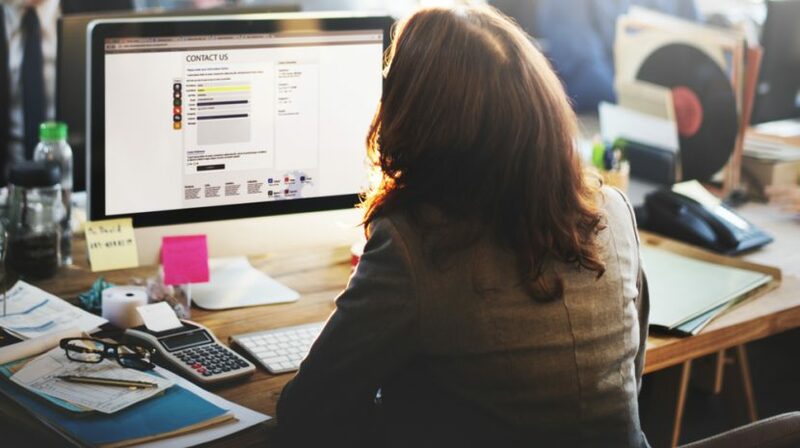 If running your own marketing business sounds attractive, then make sure to check out this direct marketing franchise list for 8 opportunities. Everyone knows bigger franchises like Burger King and McDonald's. 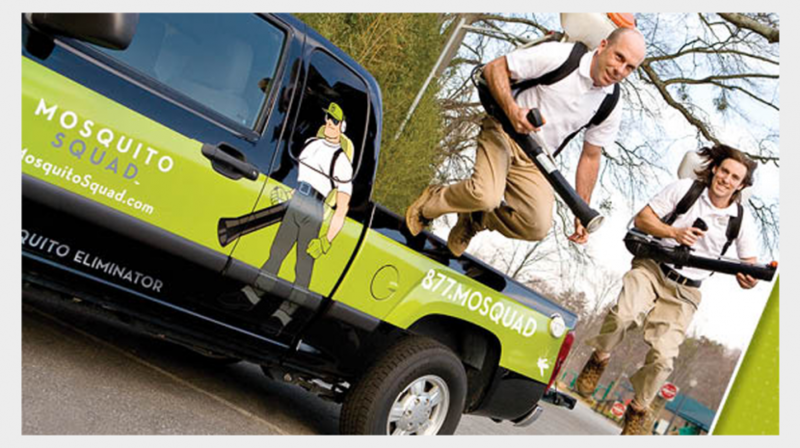 However, if you want to stand out from the crowd, consider these 10 weird franchises. With the sector on the rise, entrepreneurs looking for a business to invest in may want to consider these copying and printing franchises. 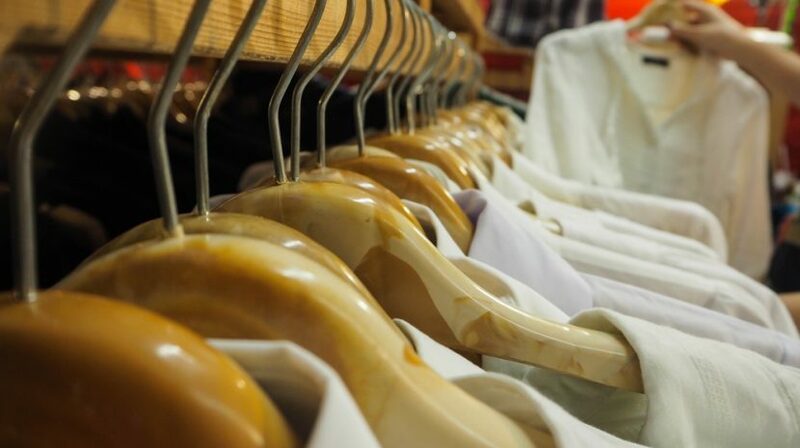 Finding a good brand that adapts to quickly changing trends is key to a successful clothing franchise business. Here are 10 to consider. 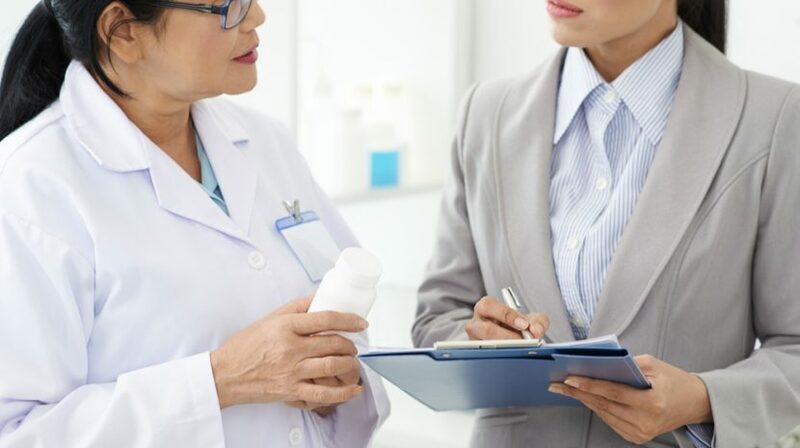 For entrepreneurs, medical franchises offers opportunities to join a rising sector whilst making a difference to society. Here are 10 to consider. It's a great time of year to think about an ice cream franchise. 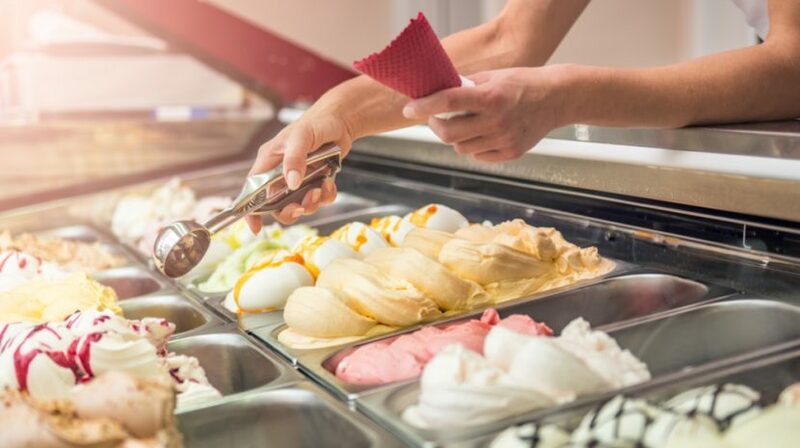 If you want options beyond Baskin-Robbins, here are 10 ice cream franchises to consider. 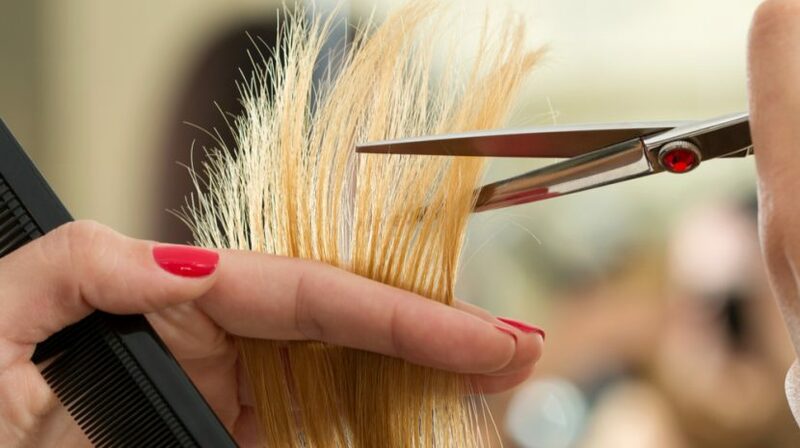 Aside from Supercuts, there are other hair salon franchise options, including those that cater to men, women, children and the whole family. Here 10. With billions of dollars’ worth in annual sales, gas stations are big business in the United States. 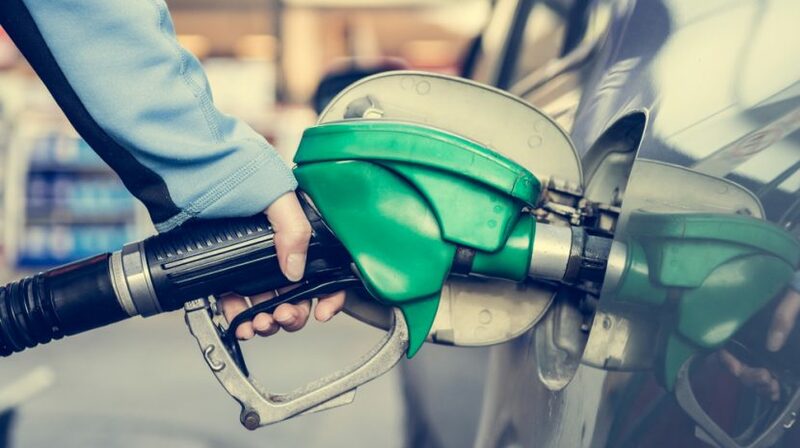 Here's 16 gas station franchise businesses to consider.